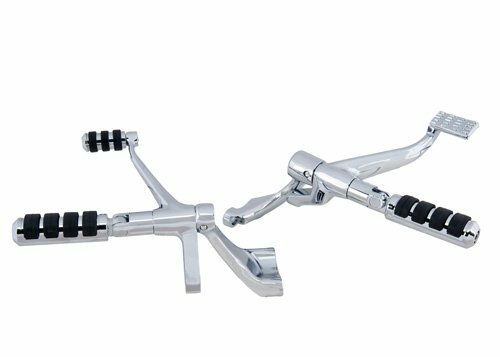 These show chrome plated forward controls are complete assemblies for both brake and shifter sides. They come with pegs, levers, linkage and hardware. You don't need to purchase anything else, just bolt them on.